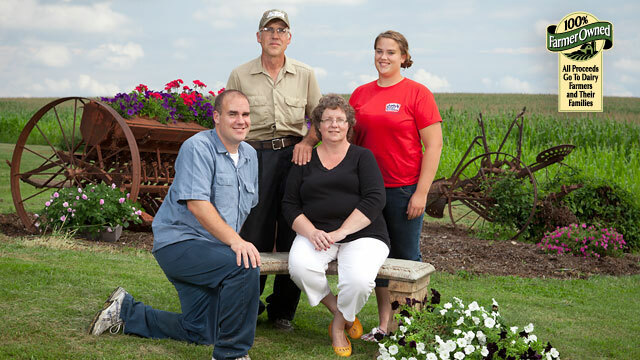 Member of the farmer-owned cooperative that owns Kemps, Steve Matthees has dairying is in his blood. 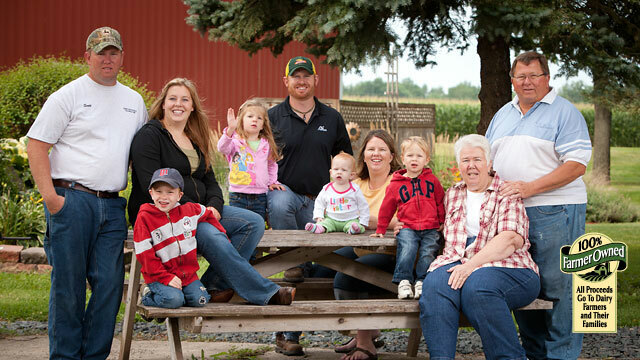 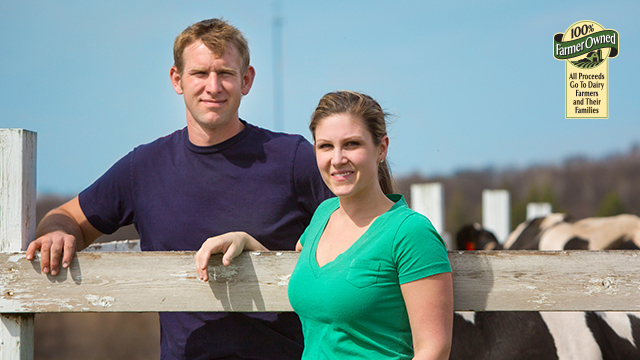 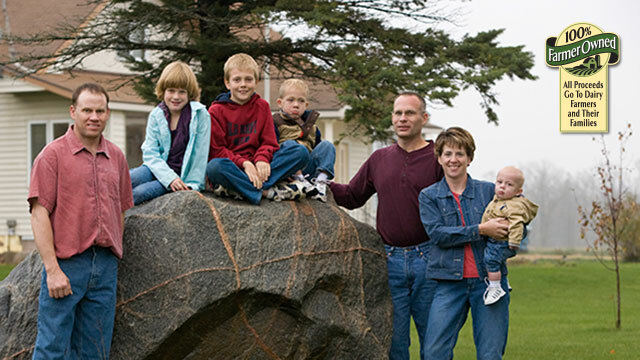 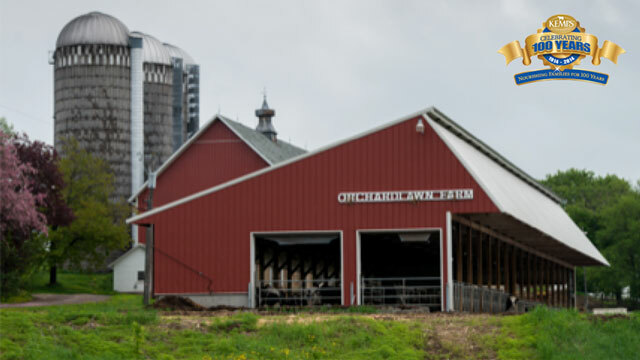 Steve is a fourth-generation dairy farmer, and owner and operator of Lone Oak Dairy in Minnesota. 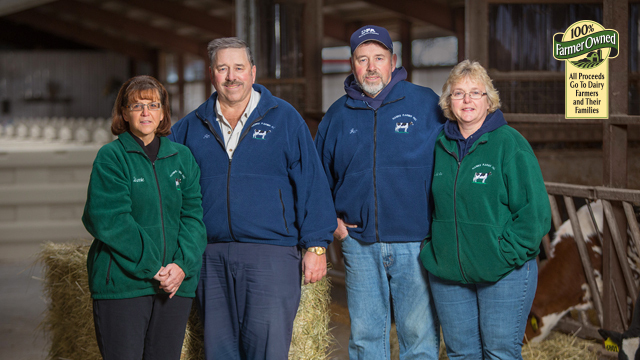 Today, Steve milks 200 Holsteins and farms 750 acres in partnership with his son, Scott. 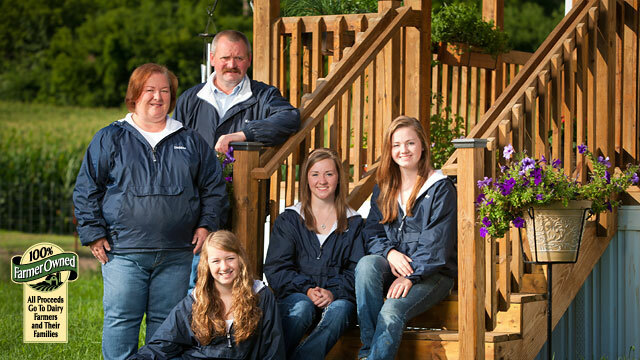 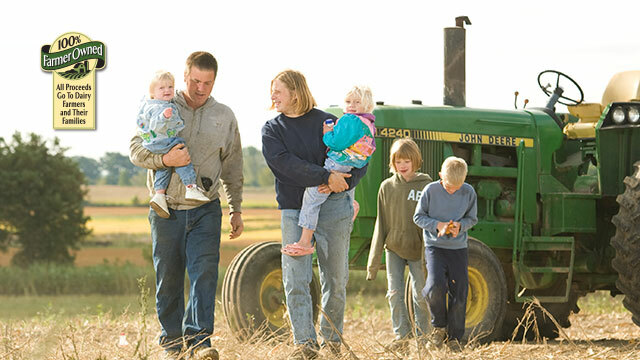 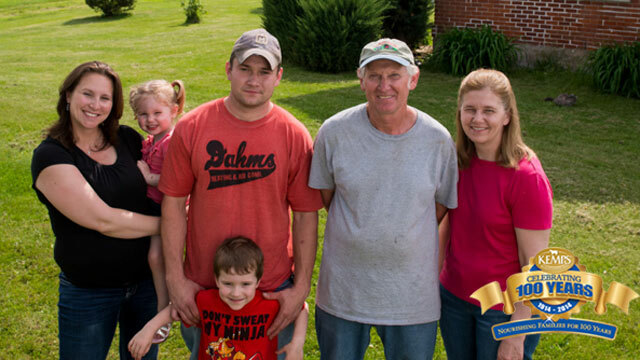 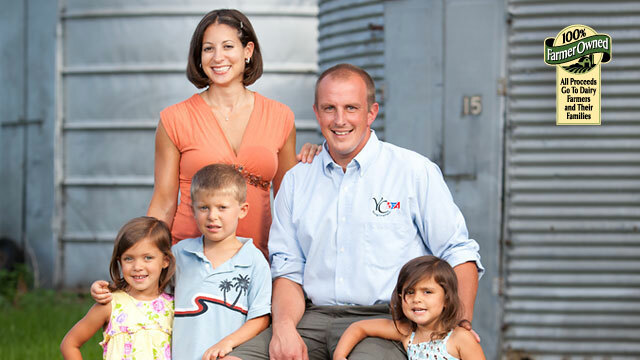 Steve’s wife Mary, daughter and son-in-law also contribute time on the family farm.